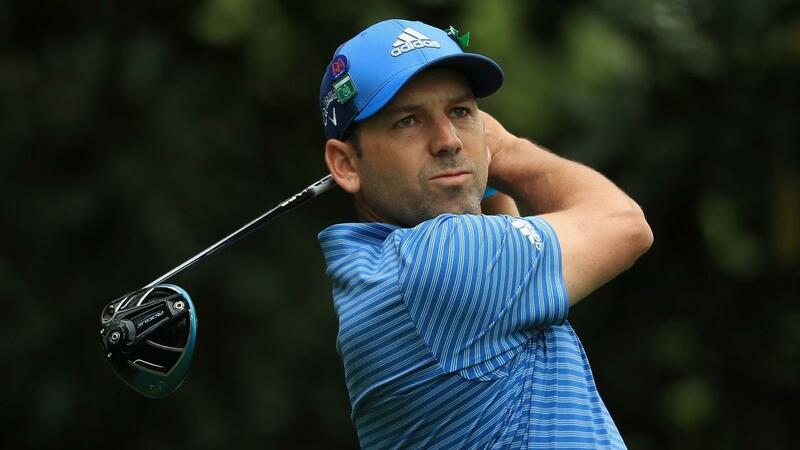 Sergio Garcia has finally won a golf major after 73 times and over 20 years of trying. In an incredible last round full of drama and twists and turns, he beat friend and Ryder Cup colleague Justin Rose to take the coveted green jacket. So why am I writing about golf on a blog about professional skills, leadership and development? I believe that there is a lot to learn from his approach and conduct in the last round which allowed him to control the pressure and remain calm and focused. Before this year’s Masters, Garcia had become known even become known as the greatest golfer never to have won a major title. Even non golfers were familiar with his name which was usually linked to a story about coming close many times but never achieving victory. In an interview with Kelly and Morris Chestnut on American television, he was asked whether he was finally pleased not to be the best player in the world without a major. His answer was that he used to take it as a compliment. He said that he focused on the ‘best golfer’ part of the sentence and blocked out ‘without a major’. This is an interesting way of visualising. In NLP we might call this a submodality, that is taking a negative situation or experience or view and focusing in on one part and reframing it or turning it around to make it fit with our true goals. This provides clarity to what we are doing. By practising this we can tune our conscious mind to be in tune with our unconscious mind. When we do that we can achieve things more quickly and maxmise our potential. For example, our conscious mind may say that we are ready and good enough to win but if our subconscious is not aligned then our form will lean towards these unconscious feelings leading to poor performance and self doubt. Sergio had come close many times but said that this time he felt more at ease, as though his complete state was balanced. "It is all about being confident, being comfortable, I was able to focus better than I ever have on the course." Some have suggested that his new fiance has allowed this new state of mind. His support team have been able to develop his visualisation and tune his inner thoughts to be as positive as much as his conscious belief in his ability. This is is true in all forms of business and life in general. We may say to ourselves consciously that we want to achive X and then wonder why we can’t achieve it. It is usually because we have not rationalised and explored it in our minds to see whether it something that we really want. If we can tune our conscious and unconscious mind to work towards the same goals then anything is possible; even after 73 attempts and 20 years of trying.